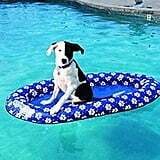 Have you even been chillin' on a pool float, enjoying the sun, perhaps a cocktail, and thought to yourself, "Man, I wish my dog could join me"? 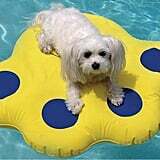 Your pup doesn't have to hang under an umbrella by his lonesome any longer. It's time to let your pet party with the humans. 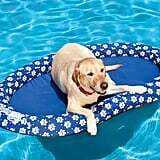 Walmart just released this Paws Aboard Inflatable Doggy Lazy Raft ($39), and we are shook. 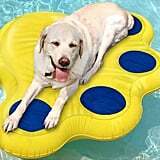 The float is made with special material so your dog's paws won't puncture it — genius! 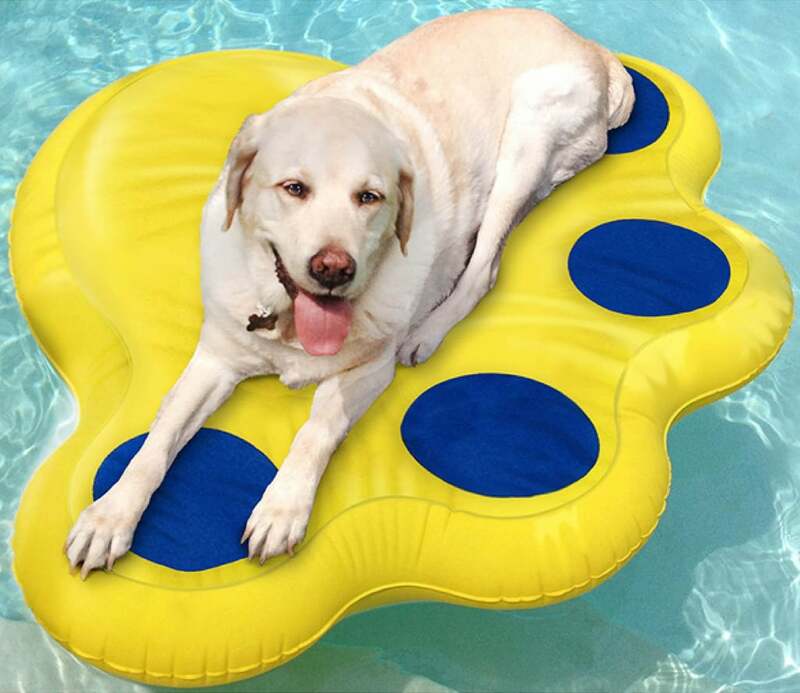 If the paw-shaped option isn't your thing, there is also a bed-like design so your doggy can sprawl out and be comfy. Read on to check out all the options — made for both large and small dogs — and buy one before they all sell out.